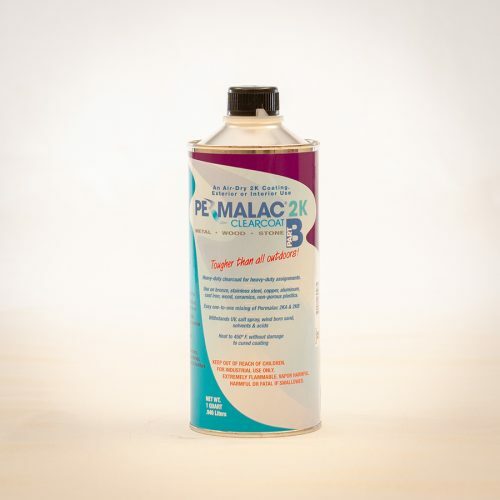 Permalac 2KA is a high gloss clear coat, the first part of the two-part 2K product kit designed for severe duty applications, such as fountain art, which is ceaselessly pounded by water jets. This is a 4-quart bundle. Permalac 2KA is a high gloss clear coat, the first part of the two-part 2K product kit designed for severe duty applications, such as fountain art, which is ceaselessly pounded by water jets. This is a 4-quart bundle.